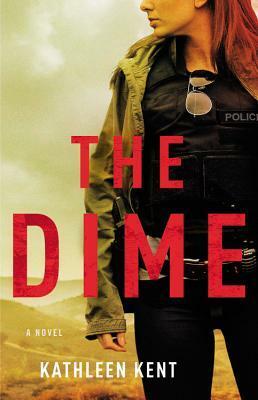 Kathleen Kent’s latest novel, The Dime, is about Betty Rhyzyk, a hardboiled detective from Brooklyn who relocates to Dallas “where Mexican drug cartels and cult leaders, deadbeat skells and society wives all battle for sunbaked turf.” I haven’t read it, but it sounds like a TV show, and Fox thinks so, too. Matt Reeves (writer-director of War of the Planet of the Apes) and the team behind Hell on Wheels are developing The Dime as a one-hour drama. These things don’t always actually become shows, of course, but I’d probably watch it just based on the above description. Kent is also sort of one of our own — she contributed to our debut microfiction package back in July.